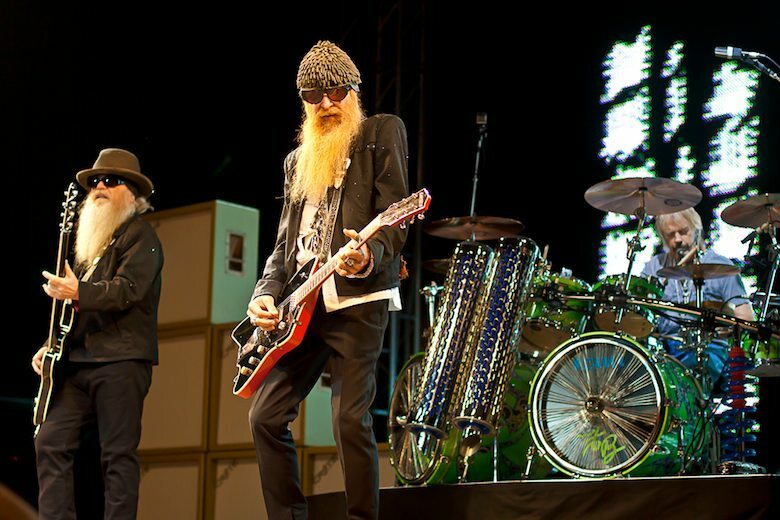 Billy Gibbons has played many guitars during his forty-odd year career, but his favourite, and the one with which he's most associated is an old Les Paul he calls Pearly Gates. Billy Gibbons' Pearly Gates, or Miss Pearly Gates to give her her full name isn't just any old guitar. Forget the rhetoric about a 'God like voice' and 'angelic tones,' because no hype is needed. This is, after all a 1959 Gibson Les Paul Standard, perhaps the finest guitar ever built. Gibbons bought his for $250, which has to be the best deal anyone has ever had on a guitar. Nowadays, even without Gibbons' name attached to it, a '59 Les Paul Standard, if you can find one, will easily set you back a six figure sum. As far as this particular '59 Les Paul is concerned, legend has it that Gibbons acquired it by way of a girl friend, a 1936 Packard, and a movie audition. The story goes that in the early days of ZZ Top, Gibbons' friend got an audition for a part in a movie. Needing to get from Texas to California, she borrowed Gibbons' 1936 Packard. It got her to the audition, she got the part and then sold the car, handing the proceeds over to the ZZ Top guitarist. Gibbons did what guitar players do, and used the money to fund the purchase of a guitar, which he named 'Pearly Gates' after the car sold to raise the money for it. The car had been named Pearly Gates because the band decided if it made it to California, it must have divine qualities. The high sheriff of Texas blues-rock has played Miss Pearly Gates on every ZZ Top album since. For a man who sites the three most important words in his particular style of blues as 'tone, tone, and tone,' the '59 Les Paul is the perfect guitar. Of course, Gibson wasn't about to let the commercial potential of a terrific story coupled with a legendary guitar and perhaps the greatest character ever to wield a Les Paul go to waste. And in 2009 it produced the Gibson Billy Gibbons 'Pearly Gates' Les Paul Standard, with a starting price of a cool $8000. Only 350 were made, 50 of which were aged to match Gibbons' own guitar and another 50 both aged and signed personally by Gibbons. The maple tops were each carefully selected and the burst finishes applied to match the original Pearly Gates as closely as possible. The one-piece mahogany neck has a 1959 rounded profile and the same long-neck tenon found in Gibson's early Les Pauls. 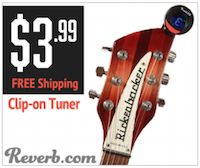 The hardware is nickel, and the gold hat control knob tops and vintage Kluson-style tulip tuners round out the look. And the all-important pickups are the same Seymour Duncan Pearly Gates humbuckers Gibbons uses on his concert guitars. Go on, drool, we are. Pearly Gates doesn't travel much, and while Gibbons doesn't play it live for that reason, he does still use it for recording. The name Pearly Gates has also popped up somewhere else, as the middle names of the character Angela Montenegro-Hodgins in the TV series Bones. Montenegro-Hodgins father is played by, you guessed it, Billy F Gibbons. To see what great Les Paul deals are on eBay now, click here.